Shenzhen Antenk Electronics Co., Ltd. introduced a 1.27mm DIP Plug Connector. We design and manufacture a portfolio of connectors that reliably transmit data, power and signals in the most demanding environments and in the most extreme use cases. 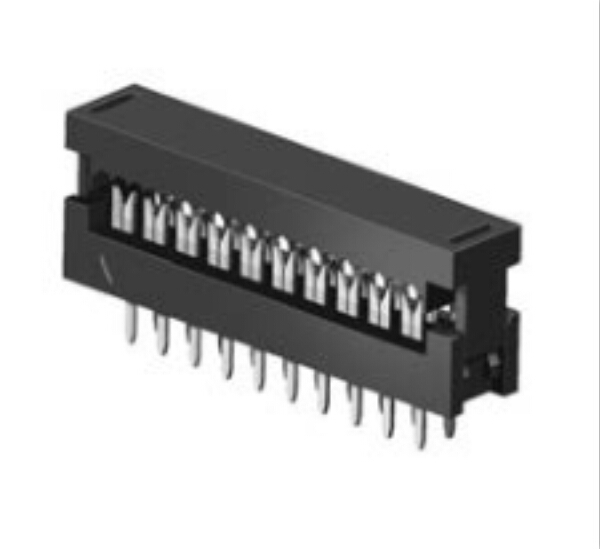 Our connectors deliver higher performance while reducing application size and power consumption. Our audio and video connectors provide enhanced board retention and EMI shielding. Our automotive connectors are designed to withstand harsh road and off-highway conditions. 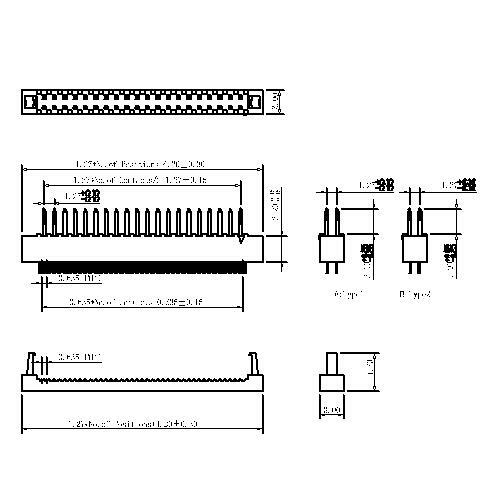 Looking for ideal 1.27mm Pitch Dip Connector Manufacturer & supplier ? We have a wide selection at great prices to help you get creative. All the IDC Dip Plug Connector are quality guaranteed. We are China Origin Factory of 1.27mm DIP Plug Connector. If you have any question, please feel free to contact us.